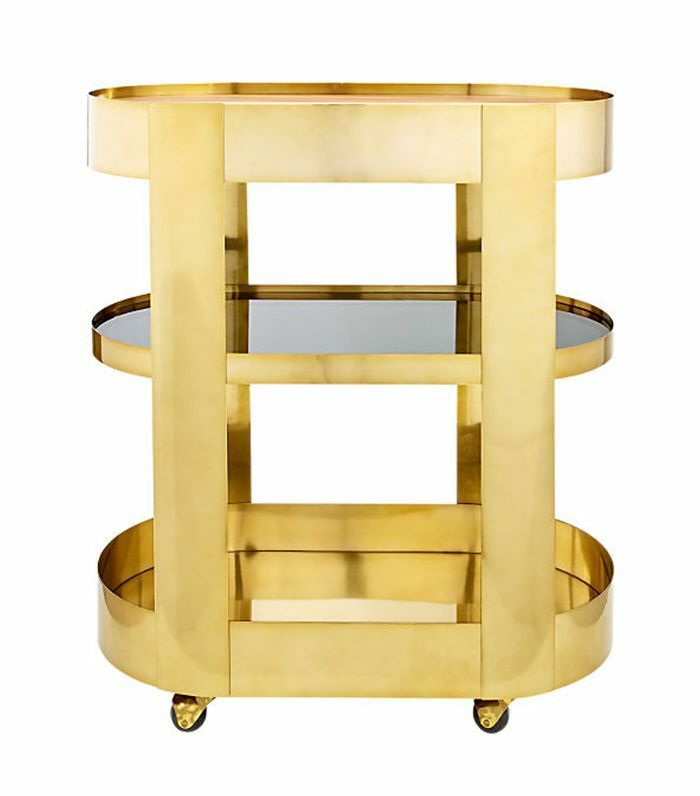 The world of bartending is vast and various, so for the average person, the world of spirits can be truly mystifying. In fact, ordering a drink off of a craft cocktail menu can often feel more like an AP chemistry oral exam you didn't study for. This is especially true when it comes to understanding the difference between liquor and liqueur, and from there, knowing the specific types of liqueurs. 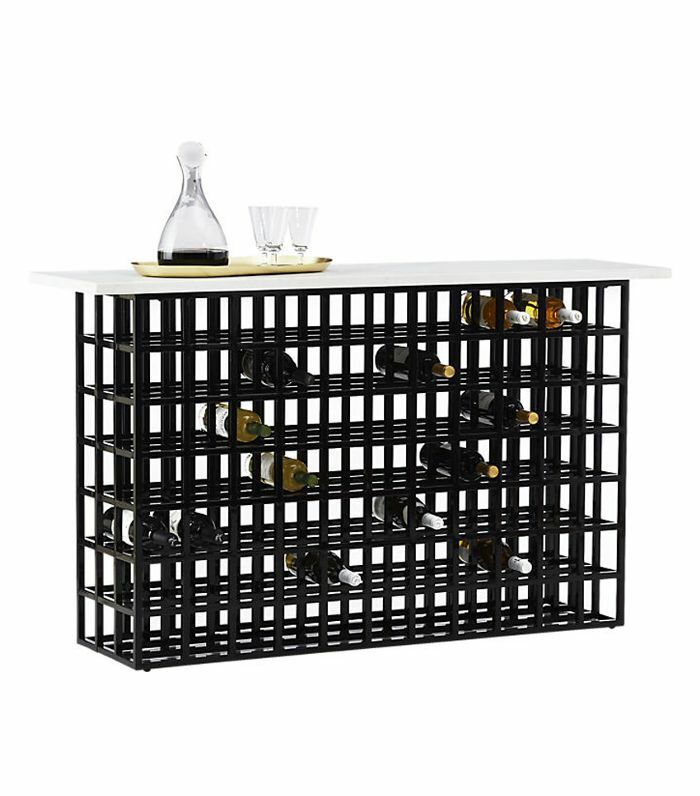 To set the record straight and make home bartending a lot more manageable yet gourmet, we decided to go straight to the experts. So last time I went to the NoMad's hotel lobby bar, I asked one of the bartenders to break it to down for me. He explained that liquor is the word you use to describe any alcoholic beverage that's been distilled, which is also referred to as a spirit. Liqueurs, on the other hand, are types of liquors with added sugar flavored from other ingredients. 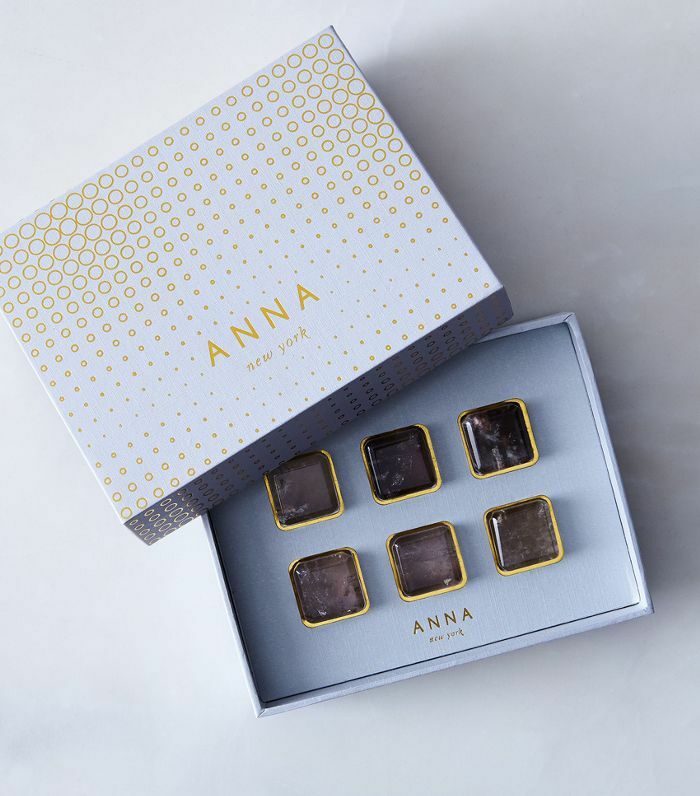 The sugar is usually derived from flowers, fruits, herbs, coffee beans, nuts, and more. 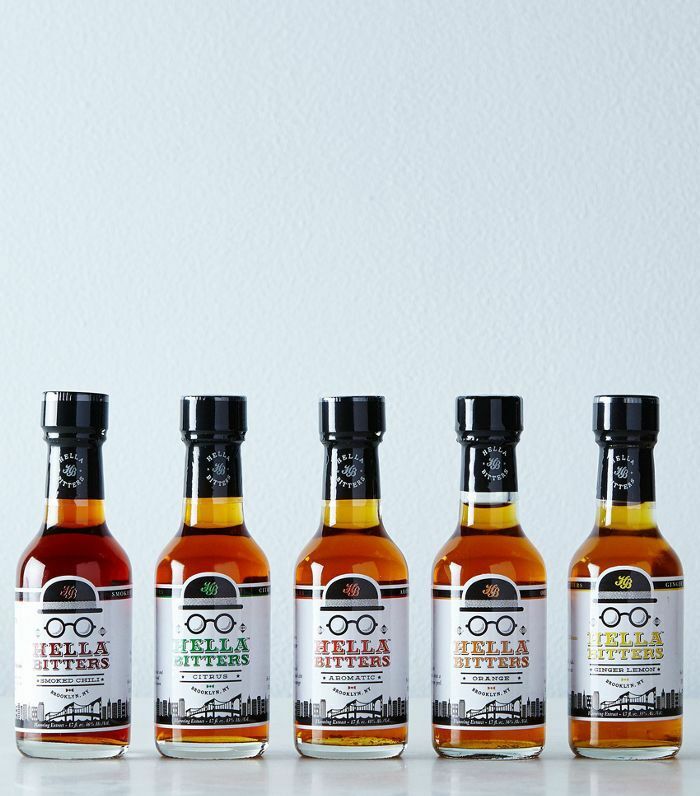 They typically range from 15% to 55% ABV and are used in a variety of cocktails to enhance and balance out their flavor profiles. And while liqueurs may sound like an unnecessary "extra" ingredient, they're actually considered essential in most classic cocktails, from Manhattans to martinis, negronis, and old-fashioneds (though you can also drink them straight on the rocks). Keep reading to learn about the most common types of liqueurs to keep in stock at home and what to make with them. We promise they're not as fancy as they sound (though they taste like they are). 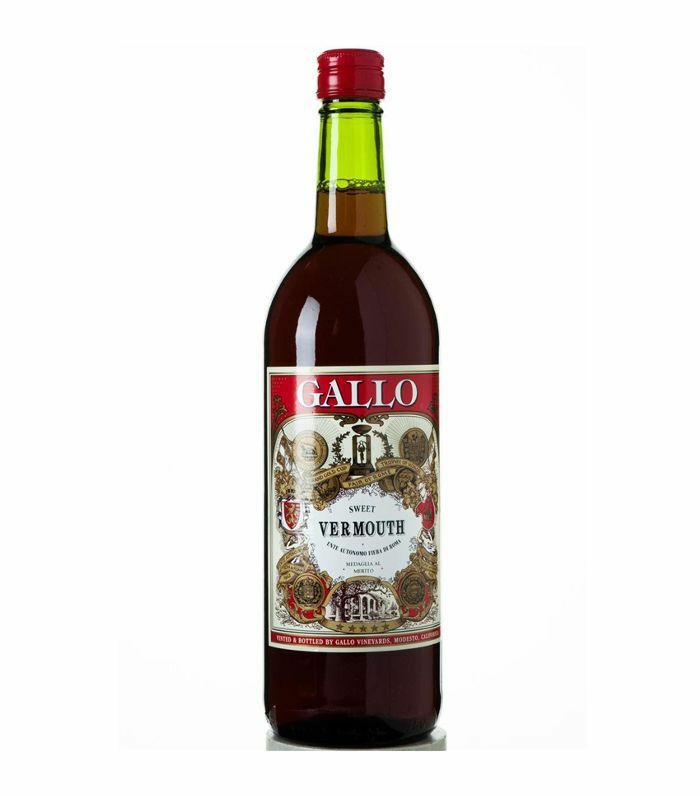 The Basic Profile: Vermouth refers to a broad range of liqueurs, usually broken down into three categories: dry, sweet, and blanc. 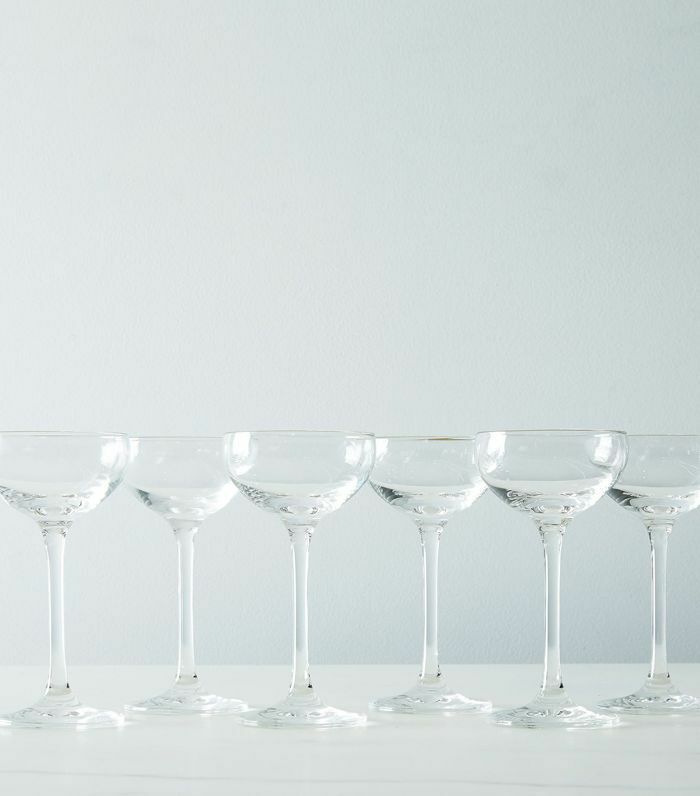 Dry vermouth is tart and herbaceous while sweet vermouth is rich and spiced, and blanc is sort of a combination of the two, with slightly citrusy flavors. It's made from 75% wine, grape juice, and alcohol. Fun fact, the Coca-Cola recipe is a nonalcoholic derivative of vermouth. They range from 16% to 22% ABV. The Cocktail Recipe to Try: For classic Americano made with vermouth, follow this recipe from Salt and Wind. 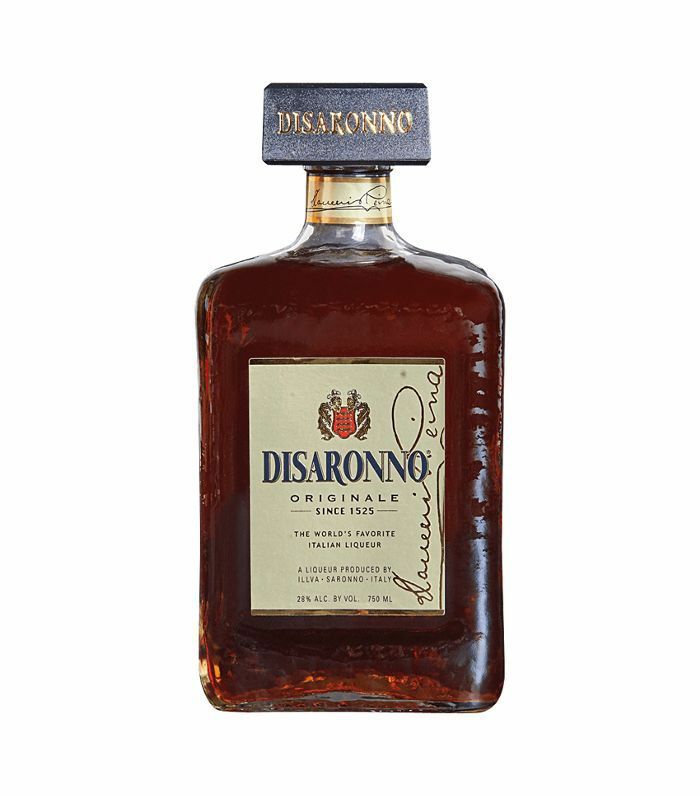 The Basic Profile: Made from bitter almonds, this sweet Italian liqueur is commonly drunk on its own as a dessert drink, though it's also a popular mixer, too. Although it's known to taste a lot like a sweet and bitter almond paste (kind of like marzipan), it's often made from apricot pits, which give it a cherry-like flavor. It can range from 20% to 40% ABV depending on the brand. The Cocktail Recipe to Try: Follow this recipe from Honestly Yum for an Amaretto sour that uses a cask-strength bourbon to balance out the sweetness of the almond-based liqueur. The Basic Profile: This popular orange liqueur gets its name from being distilled three times, which also means it's strong, sweet, and clear. It's made from dried orange peels. 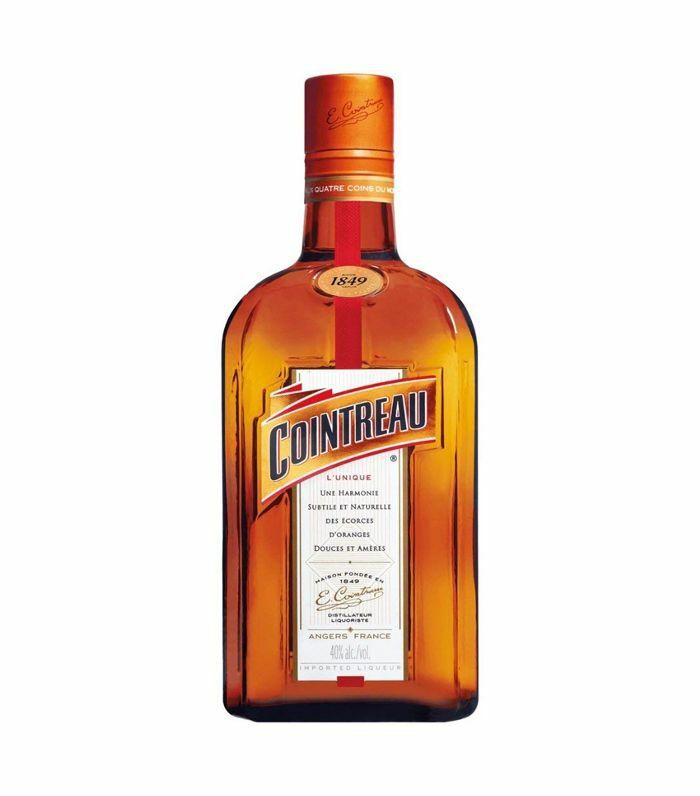 Cointreau is arguably the best brand of high-end liqueurs. The ABV ranges from 10% to 40%. The Basic Profile: This rich, creamy liqueur was created in Mexico during the 1930s. It's made from Arabica beans, rum, sugar, and vanilla beans, which gives it a coffee-like flavor. 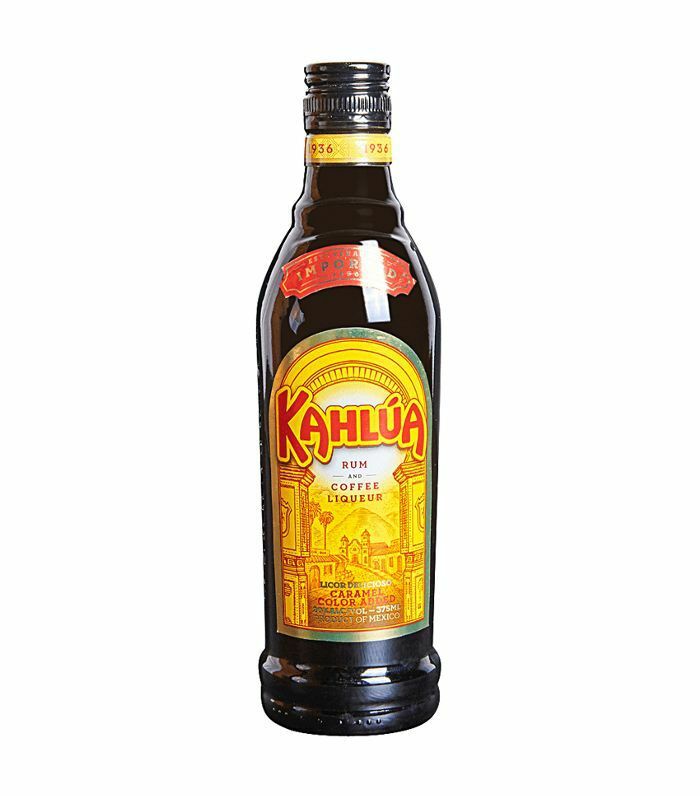 It's also caffeinated, which makes it one of the most popular liqueurs for coffee-based cocktails as well as many desserts. It has an ABV of 20%. The Cocktail Recipe to Try: This boozy horchata cocktail recipe from Minimalist Baker is going to be right up your alley if you love cinnamon and vanilla rice pudding or coffee ice cream. The Basic Profile: Domaine de Canton is a premium French ginger liqueur with a super-fresh, sharp, and crisp flavor. It has an ABV of 28%. It's one of the younger liqueurs on this list and has only been around since 2007, though it enjoys a top-notch reputation and is used in many high-end bars and restaurants. Use it when you want a slightly sweet, slightly spicy beverage. The Cocktail Recipe to Try: For something complex, beautiful, and special, try this ginger hibiscus cocktail Spoon Fork Bacon. The Basic Profile: Created in 1920, this beautiful, distinctive liqueur is the only one in the world with a naturally derived green hue. In fact, the actual color of Chartreuse green is named after the liqueur, not the other way around. It's often paired with refreshing ingredients like watermelon, cucumber, and mint since it's distilled with over 100 different herbs. 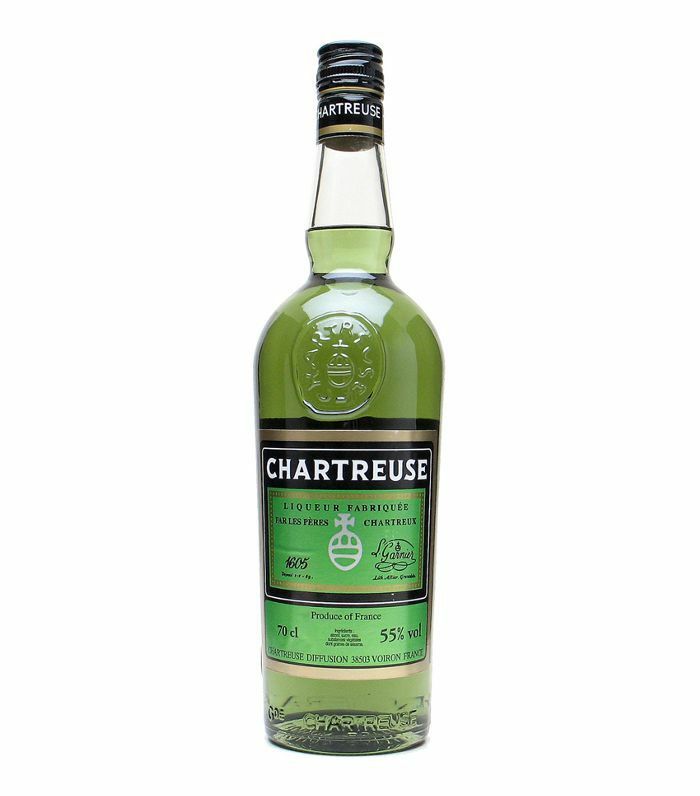 With an ABV of 50%, it's one of the stronger liqueurs (yellow chartreuse is slightly lower at 40% ABV). The Cocktail Recipe to Try: This basil citrus berry smash with chartreuse from Salt and Wind is refreshing, tart, sweet, and oh so boozy. 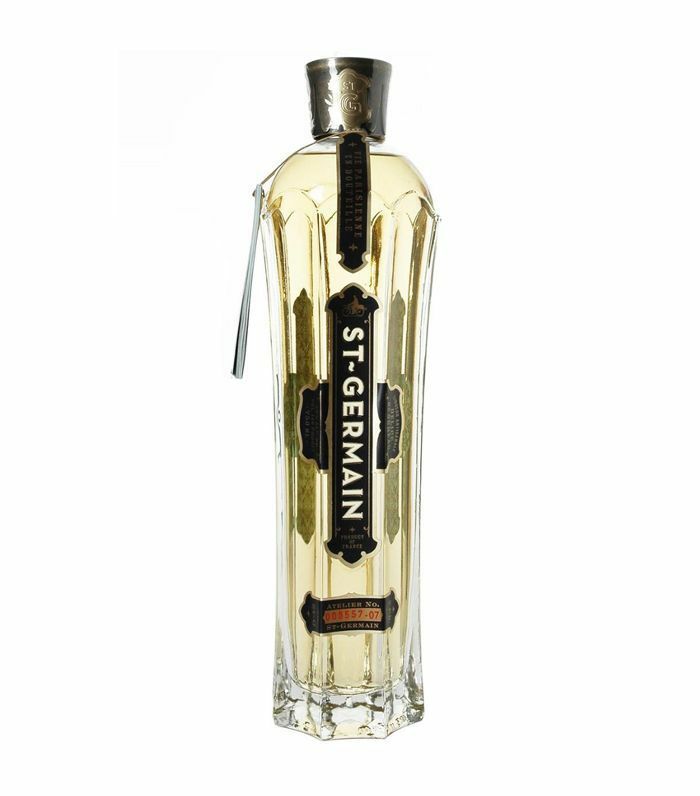 The Basic Profile: St-Germain is a liqueur made with handpicked elderflower blossoms in France. If you're looking for a super-fragrant sweet spirit to elevate your home bartending skills, this is it. 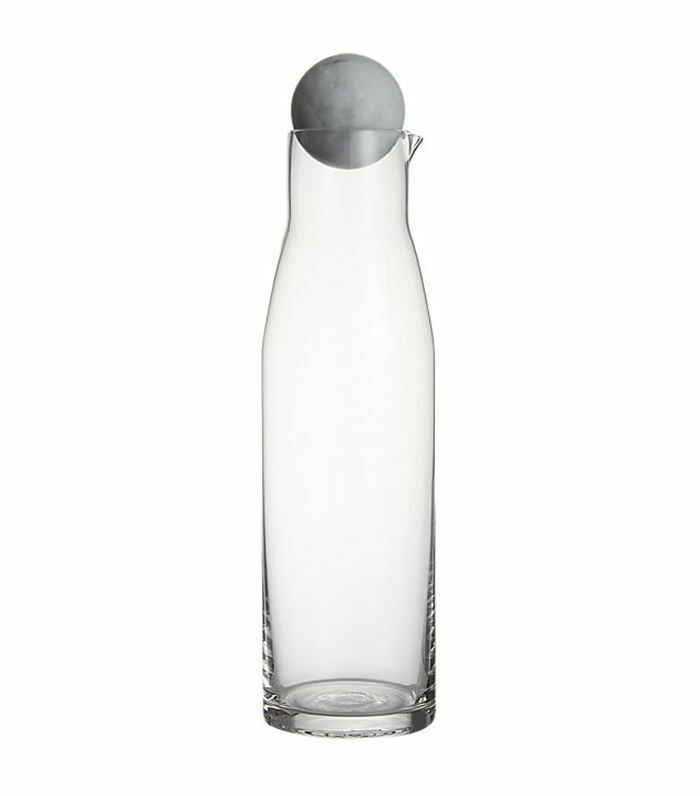 Oh, and the chic Art Deco–inspired bottle is pretty enough to display out in the open. It has an ABV of 20%. The Cocktail to Try: This light spiked blueberry lemonade from Spoon Fork Bacon is refreshing and aromatic. 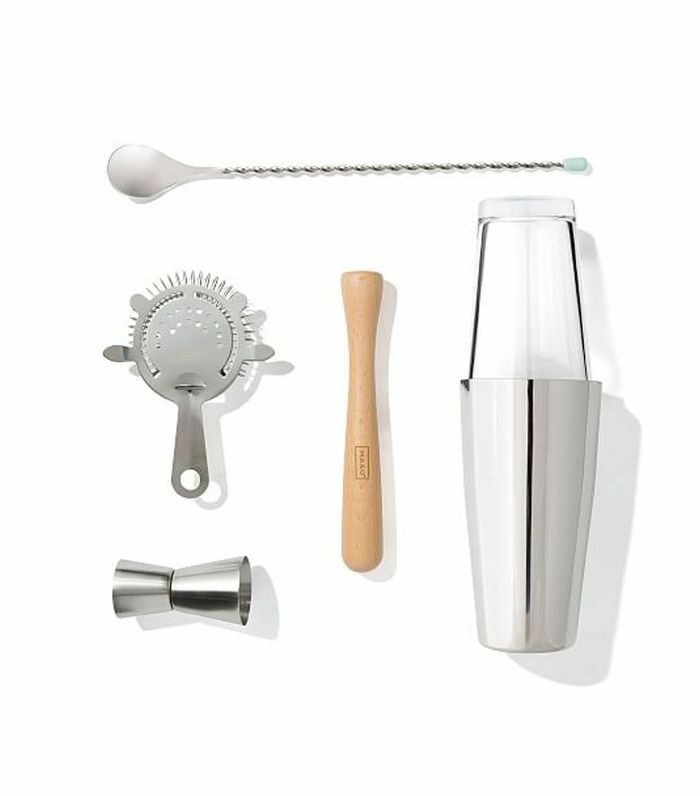 Subscribe to our newsletter for more cocktail recipes and gourmet glossaries.